The Z Series high efficiency centrifugal pumps shine in applications where corrosion resistance is of the utmost importance. With an enormous worldwide installed base in countless industries, applications range from the shipping industry and effluent waste water instances to desalinization and reverse osmosis systems. 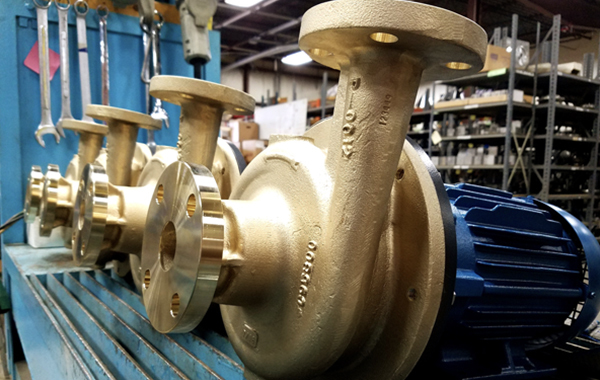 The Z Series pump line has been manufactured and assembled in Milwaukee, WI since 1948. 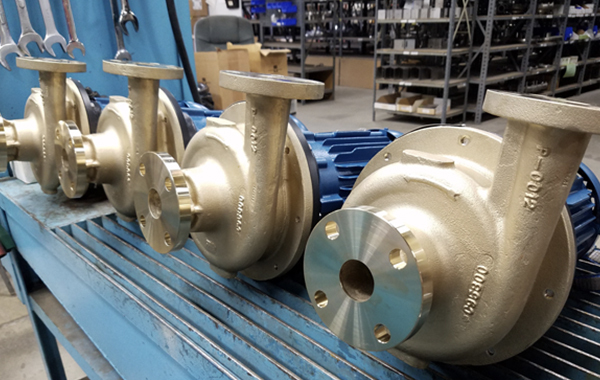 Since its inception, the Z Series has been offered in 3 standard alloys – duplex 2205, 316 stainless steel and nickel aluminum bronze – and all providing superior corrosion resistance. 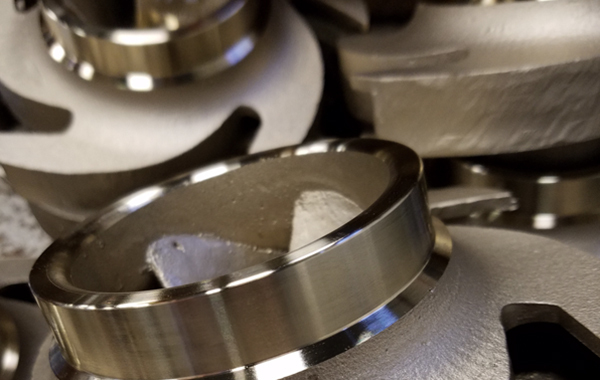 Specialty alloys are also available, including: Hastalloy C, Alloy 20 and 316L stainless steel. 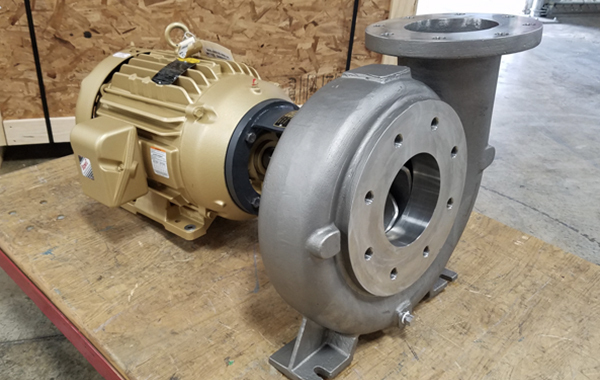 All Z Series pumps have ABS (American Bureau of Shipping) type approval and are available for delivery in as little as 1 week. All Z Series pumps are close-coupled to NEMA or IEC motors. 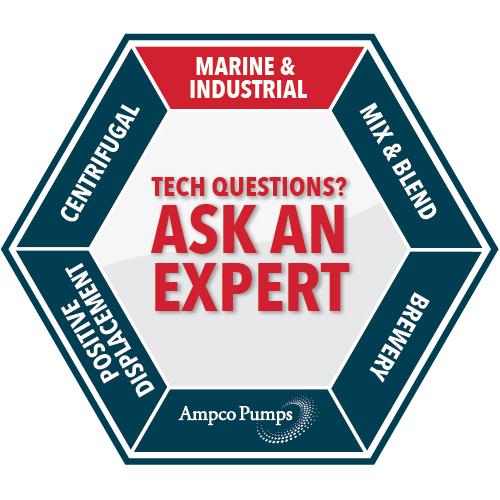 Ampco application engineers are available to help determine the correct alloy for your particular application. Call today for more information. 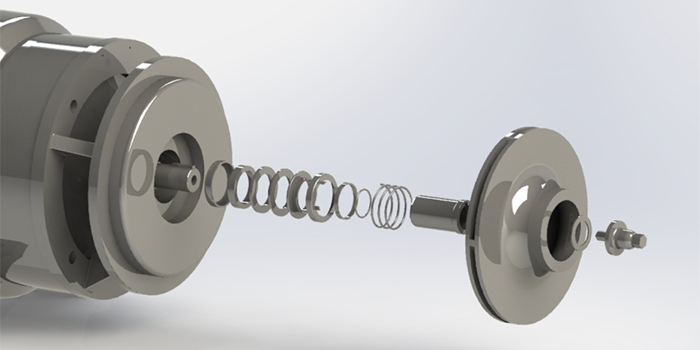 Features of the Z Series include pressure capabilities as high as 175 PSI/ 12 BAR, temperatures ratings as high as 250°F/ 120°C, high flow rates, and replaceable wear rings. 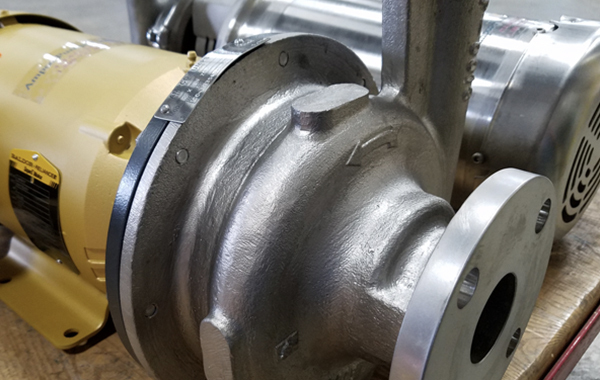 Currently in operation on vessels across the globe, the Z Series line of pumps are installed for engine and condenser cooling, refrigeration, and reverse osmosis systems. 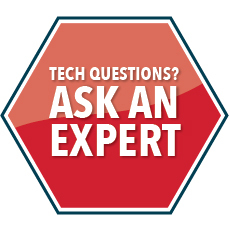 Ampco engineers are available to assist in recommending the proper alloy for your application.